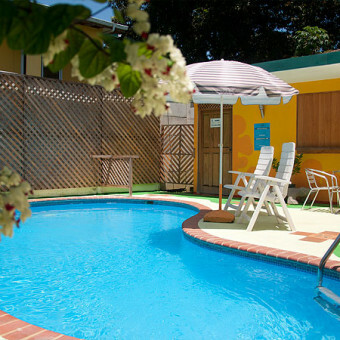 Where you can still breathe the true Caribbean atmosphere. 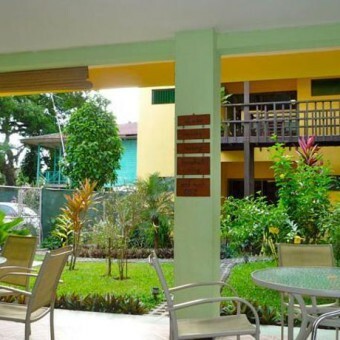 Our hotel is situated in Cahuita, a little village on the coast of Costa Rica, where you can still breathe the true Caribbean atmosphere. 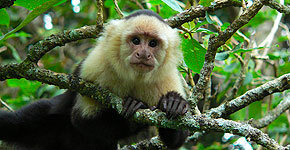 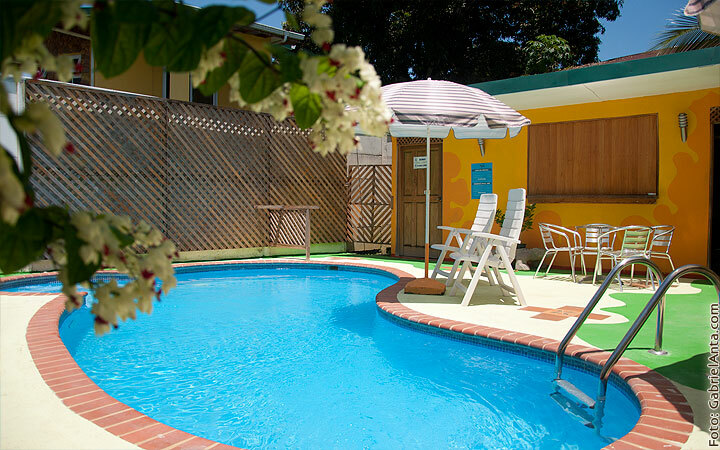 The Caribbean vibe can be felt through the rhytmic sounds of Calipso and Reggae and the lush environment of one of the most beautiful and scenic regions in Costa Rica. 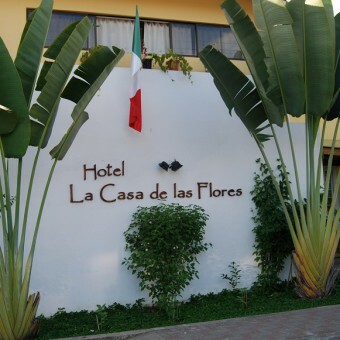 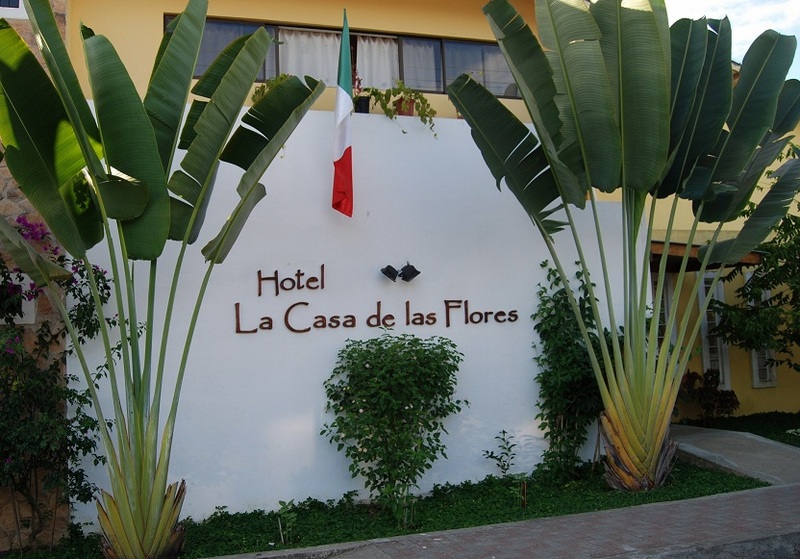 Hotel La Casa de las Flores offers 10 spacious and comfortable rooms, each with 2 queen size beds with orthopedic mattresses, air conditionning and a private bathroom with solar panel heated water. 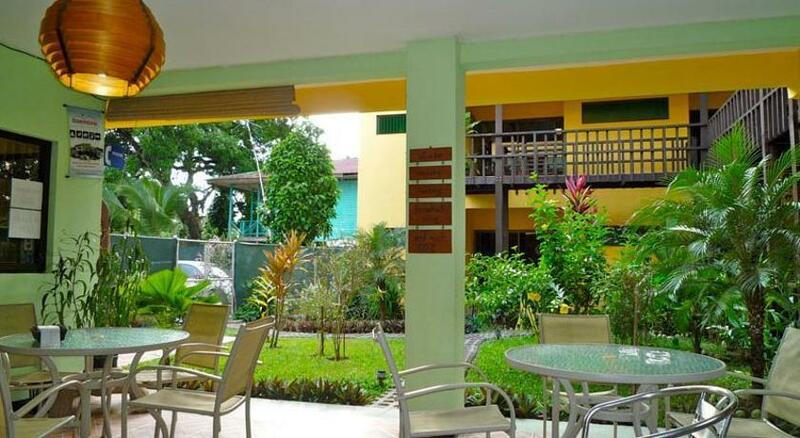 We also offer breakfast, free internet for our clients and a small library to enjoy.